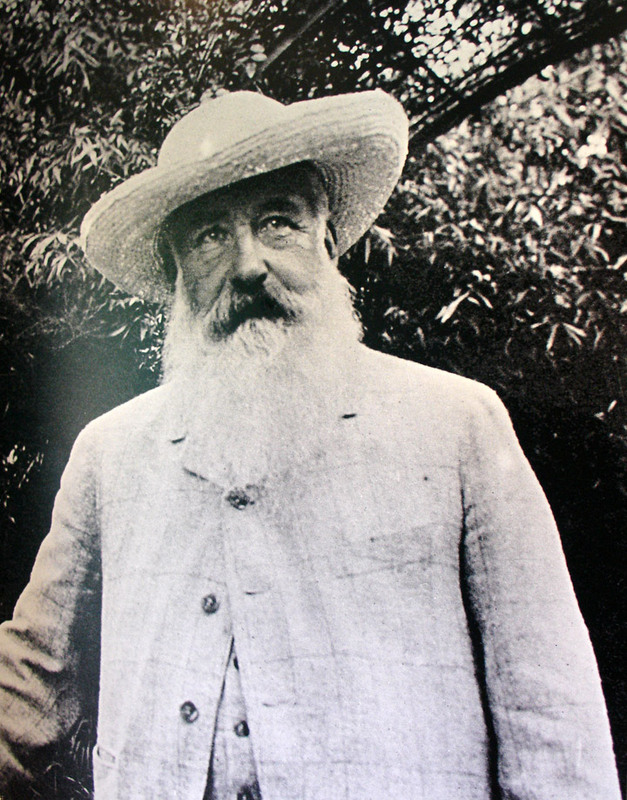 Monet, Claude Oscar (1840-1926), French painter, a leading figure in the late-19th-century movement called impressionism. 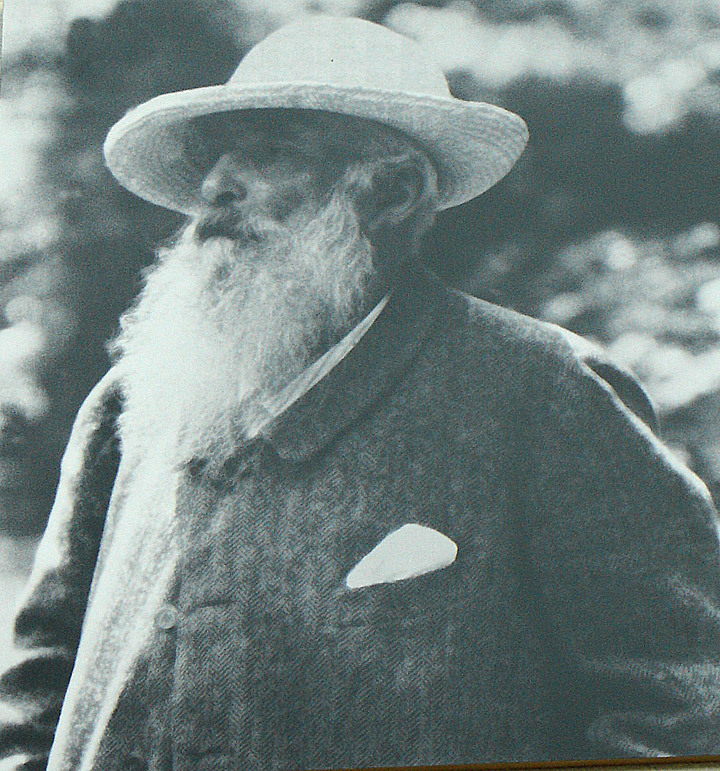 Monet's paintings captured scenes of middle-class life and the ever-changing qualities of sunlight in nature. 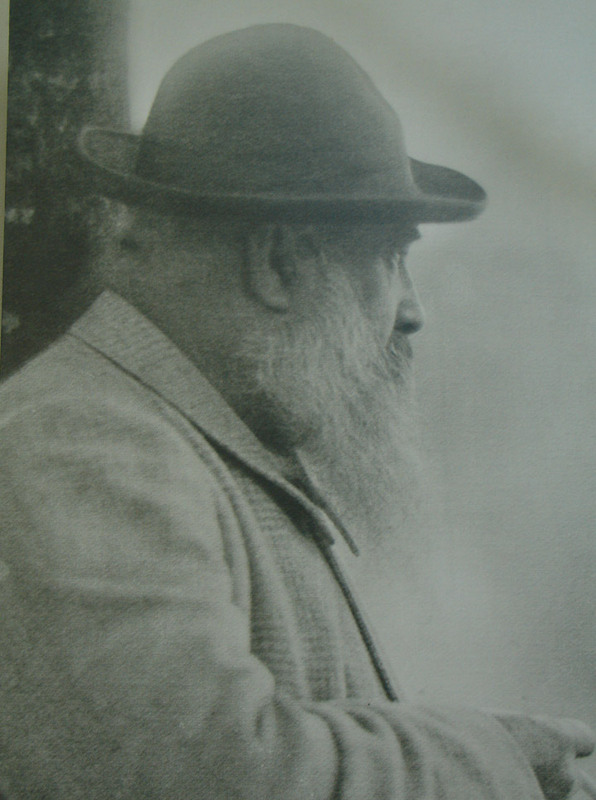 His technique of applying bright, unmixed colors in quick, short strokes became a hallmark of impressionism. 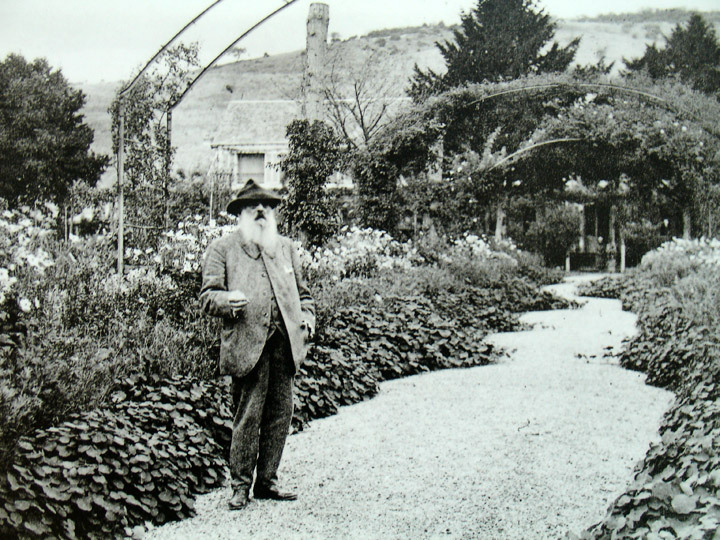 Gardens were a recurrent theme for Monet in the 1870s, and paintings of his own garden dominate his later work. 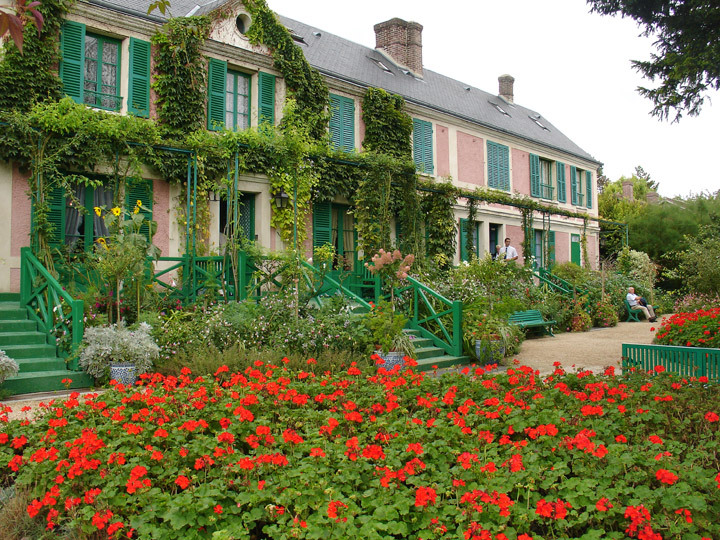 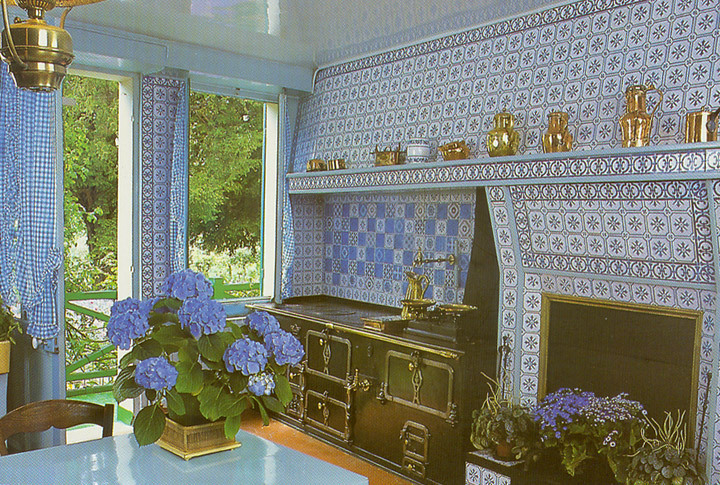 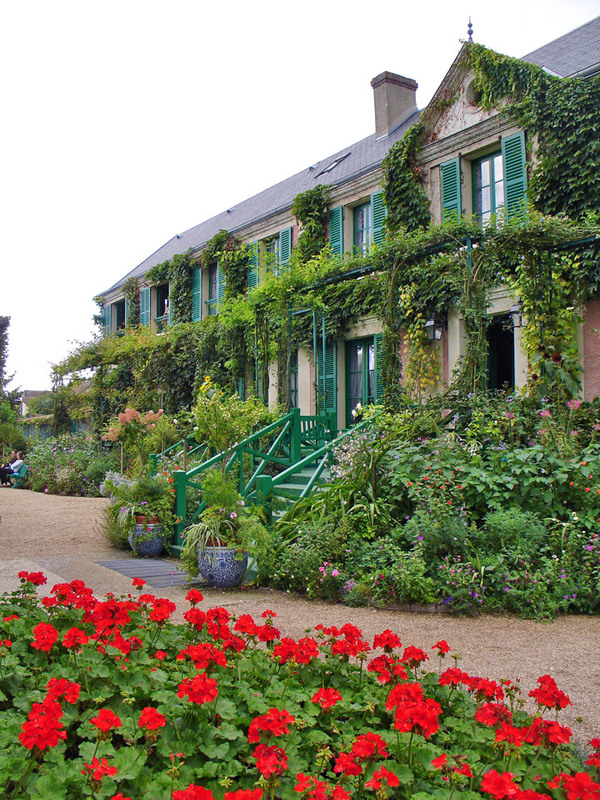 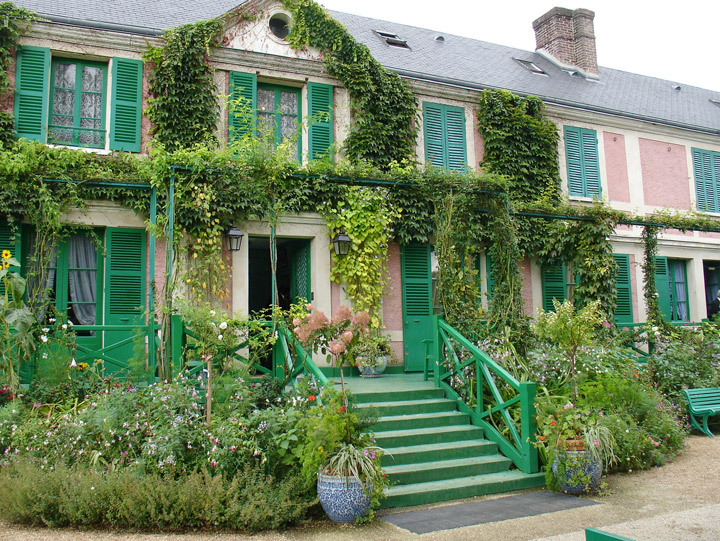 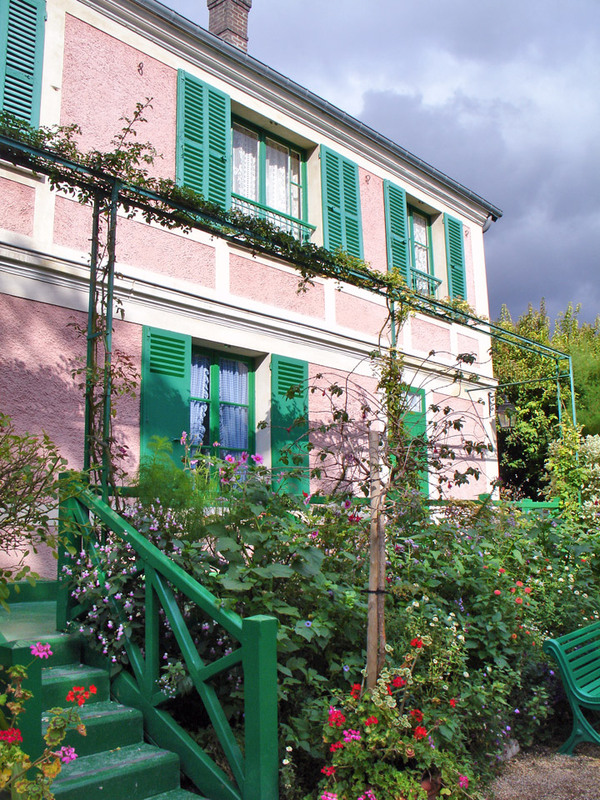 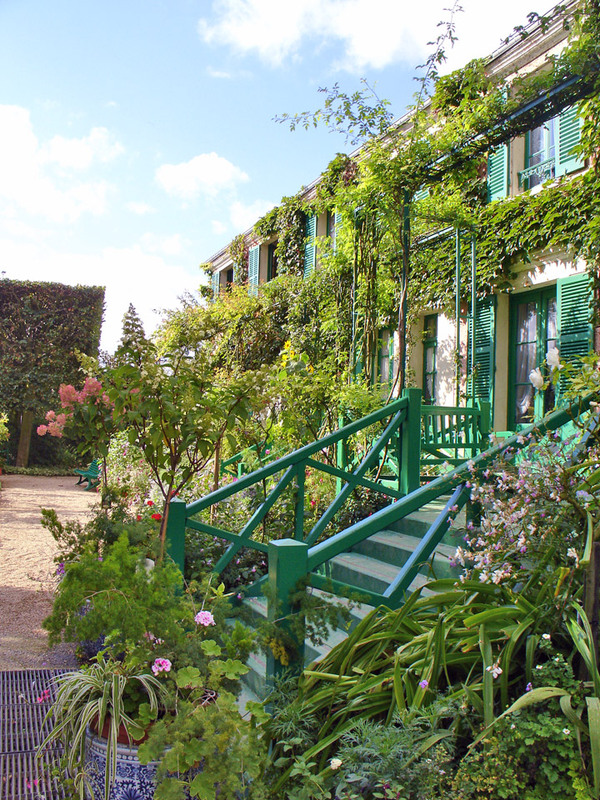 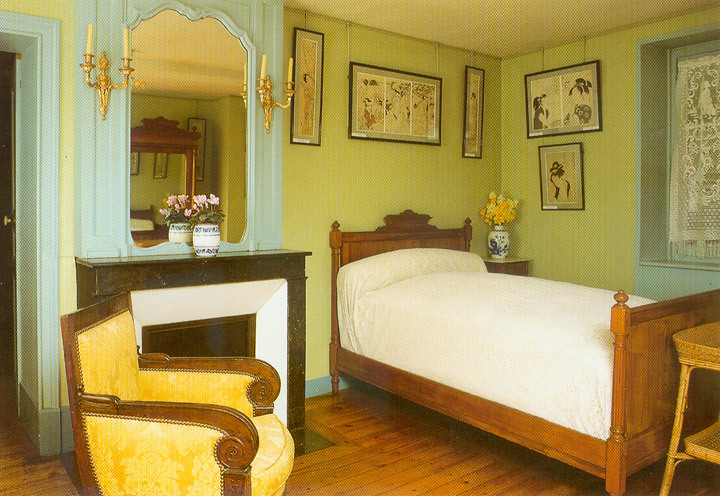 In 1890 he purchased a house in Giverny that he had been renting for seven years. 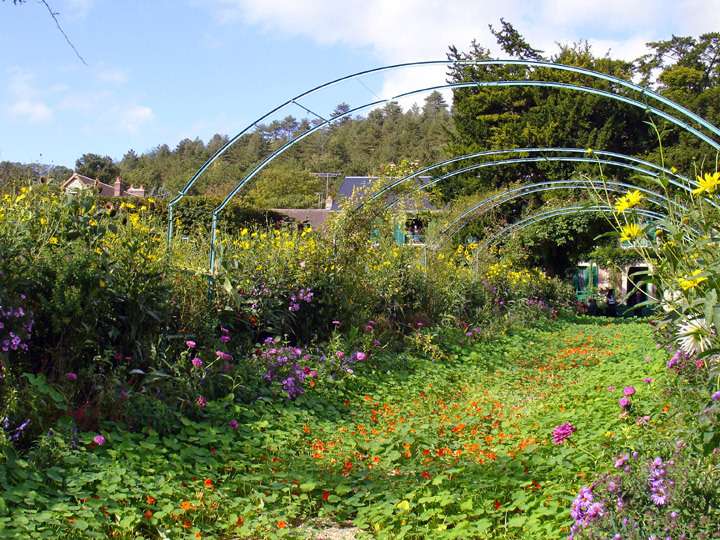 He began to develop its gardens, introducing an ornamental lily pond and a Japanese-style bridge. 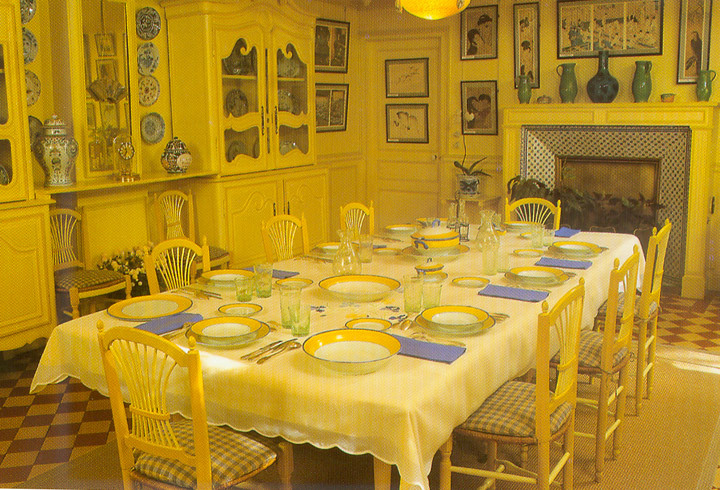 These and other features of his idyllic estate were the subject of a steady output of large decorative paintings. 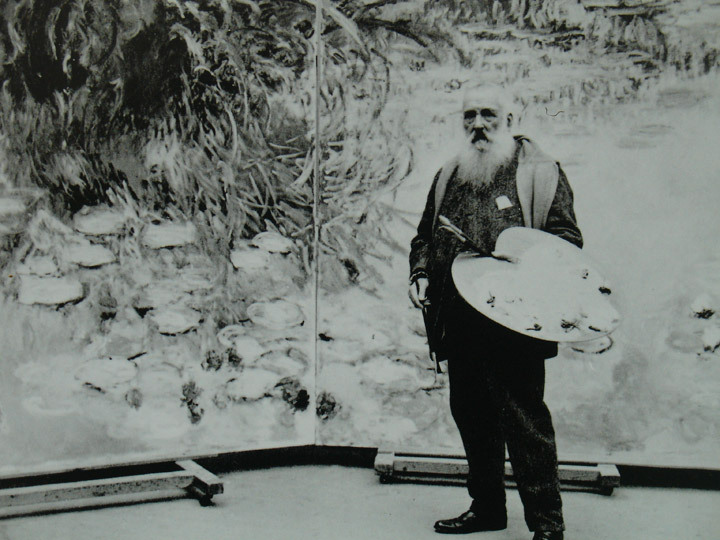 He generally began by painting outdoors, but would then return to his studio to work and rework his canvases, which had become even more layered and complex than before.